Even if you’re not a big fan of football, soccer or however you want to call it — you will definitely enjoy spending a little bit of your time to watch some of the most popular, anticipated, and entertaining sports events in the world. 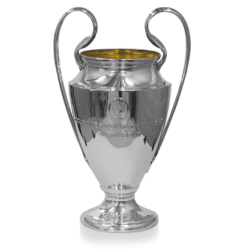 The UEFA (Union of European Football Associations) Champions League is the top football sports event of the year featuring top-division and world-respected European football teams such as Real Madrid, FC Barcelona, Bayern Munich and others. Every year, the world’s best and most valuable football teams with the greatest football players such as Lionel Messi, Cristiano Ronaldo, and Mohamed Salah compete with each other for a chance to win one of the sports’ most sought-after trophy, the UEFA Cup. The last team standing wins the cup and immediately becomes the best and most respected football team in the world. After last year’s win, Real Madrid now holds the record for the most victories in the competition with a total of 12 trophies in the history of the UEFA Champions League. Watching the UEFA Champions League is a little bit tricky and not as straightforward as other sports events. More often than not, you will have to go through several hurdles to watch the games, such as looking up the best channels suitable for watching the live streaming without annoying ads, region-restricted content, or ISPs slowing down your streaming speed. Luckily, you can avoid most of these problems and watch the UEFA Champions League games by using a VPN software to change your IP address and avoid ISP throttling and unblock content. 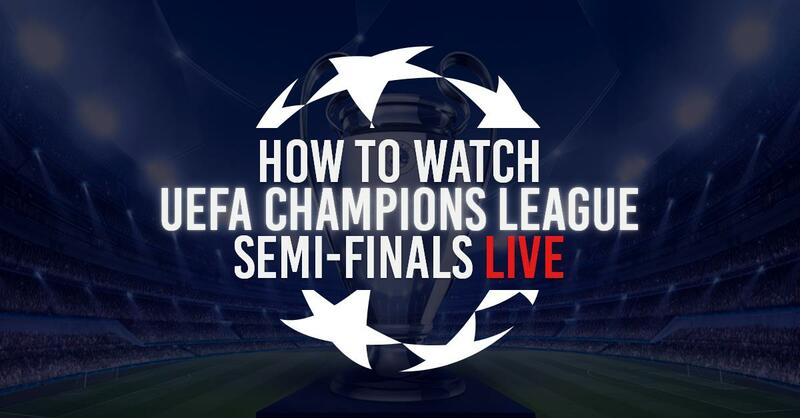 If you’re looking to watch the UEFA Champions League online, there are many popular channels that will be live streaming the games such as: Sky Sports, Fox Sports, BeIN Sports, ESPN, just to name a few. By using a VPN software to watch one of the above sports channels online, you will be able to enjoy comfortable and high-definition streaming of the matches. A virtual private network will do this by changing your IP address to any location where the live matches will be streaming for the best viewing experience, and will also help speed up your internet speed, simply because most Internet service providers (ISPs) aren’t very friendly with streaming high-definition video. • Download and Install on your preferred devices. • Select a server of which country you want to connect to. • Access any of the below sports channels. • Enjoy fast and high-definition UEFA Champions League online. 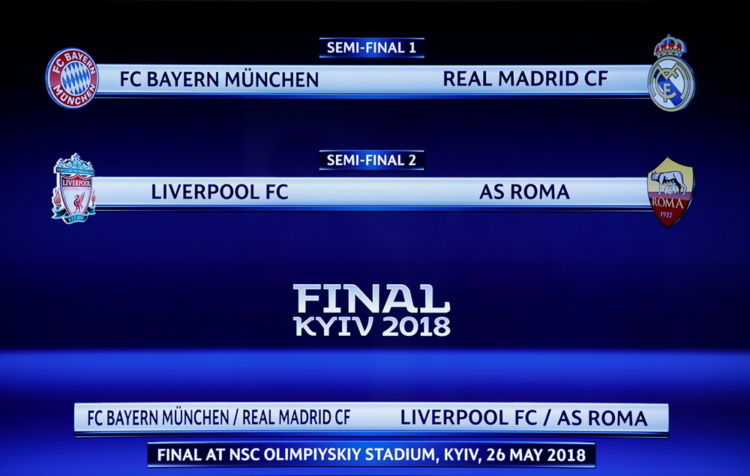 All football fans are eagerly waiting for next week’s amazing semi-final matches of four of the world’s greatest football teams, Real Madrid, Bayern, Liverpool, and Roma — the winners will compete fiercely for the most respected football club trophy that will take place on May 26, 2018 in Olimpiyskiy Stadium in Kiev, Ukraine. You do not want to miss this match!